How to Fix & Recover Corrupt PowerPoint Slides? Efficiently repair PowerPoint presentation slides with Remo Repair PowerPoint in an easy way. Get the free download of this powerful PPT repair software and learn how to fix PowerPoint slides that are corrupted, damaged or inaccessible in just 2 quick steps. This is one of the common instances a PowerPoint user may encounter while working on PowerPoint Presentation Slides. Not only this situation, but even various other unexpected causes may also corrupt or damage your PowerPoint slides and lead to loss of PPT file contents. Of course, users will be worried about a PPT slide that fails to open or turned inaccessible after such unforeseen events. However, don’t give up! Try to repair PowerPoint slides using inbuilt Open and Repair option that is included in the PowerPoint application or by replicating the corrupt slides in a healthy presentation file. Quick Steps to Repair and Restore PowerPoint Slides? By using above mentioned steps, if your PowerPoint file is opened and its contents are proper and in readable mode, then it’s well and good. In case, the above solutions would not work, then you need to opt for a third-party application to repair PowerPoint slides. 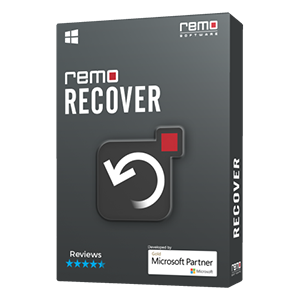 And, you can use Remo Repair PowerPoint application to fix PowerPoint sides because it is one of smart tool in fixing and recovering corrupt, damaged or inaccessible PPT slide contents irrespective causes behind its data loss. Step-By-Step guidelines to Fix PowerPoint Slides? 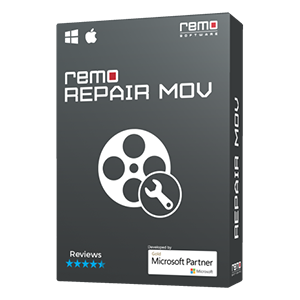 Step 1: Launch Remo Repair PowerPoint application, click on the Browse button and select your corrupted or damaged PowerPoint file. Next, click on the Repair button to start repairing the PowerPoint slides. Step 2: The tool gives File Repaired Successfully message once the recovery process gets completed. Preview the repaired PowerPoint file and Save it on a new safe location. However, a PowerPoint slide is corrupted or damaged due to above-mentioned reasons and lost its contents and it is in the inaccessible mode on any PowerPoint application. 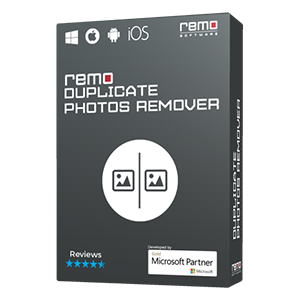 In such a situation, use this Remo Repair PowerPoint utility that efficiently fixes and recovers lost content, such as images, text, OLE objects, of all versions of PowerPoint slide. 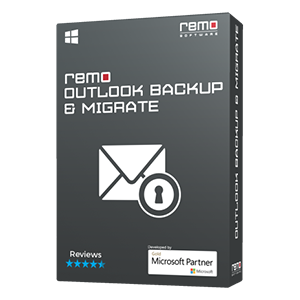 In addition, it helps you to repair damaged files from storage devices when it is severely corrupted due to virus and malware threats.